Gary has over 30 years of experience in EMS, including paid and volunteer positions in the NYC 911 system. 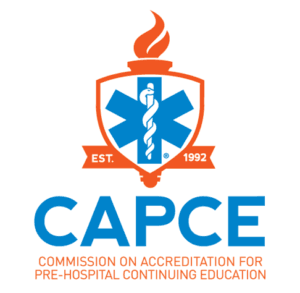 He has been involved in EMS education for over 25 years, and is a New York State Certified Instructor Coordinator. Gary has been an Emergency and Critical Care Nurse for almost 25 years. For the past 15 years he has had various positions in hospital based nursing education including staff development and clinical based education. His clinical focus is in Emergency and Critical Care Nursing. 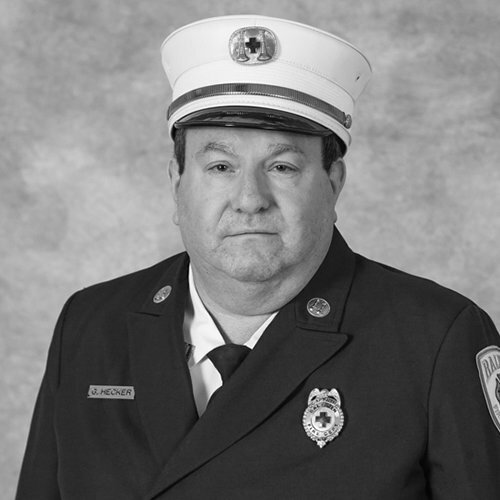 Gary is EMS Captain for the Baldwin Fire Department on Long Island. He is a also a member of New York 2 Disaster Medical Assistance Team (NY-2 DMAT). He has been on several disaster deployments including Hurricanes Irma and Maria in 2017.